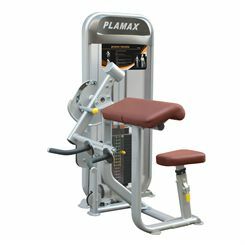 The Impulse Dual Use Pec Deck and Rear Delt machine offers two types of exercises in one space-saving appliance. 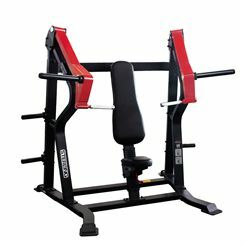 It enables the user to train the pectorals and rear deltoids and provides highly effective upper body workouts. 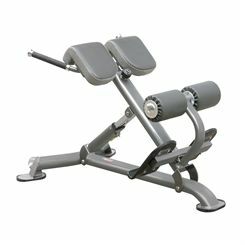 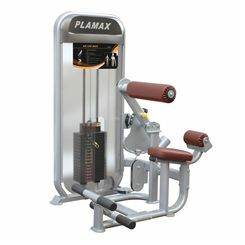 The machine is engineered to ensure easy switching from the upright chest exercise to the upright exercise for the rear deltoids. 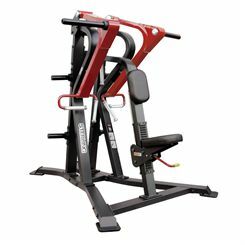 The machine’s construction is perfect for gyms struggling with limited space. 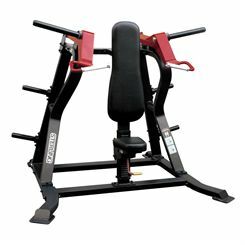 The Impulse Dual Use leg press and calf raise is a perfect choice for light commercial applications where floor space is limited. 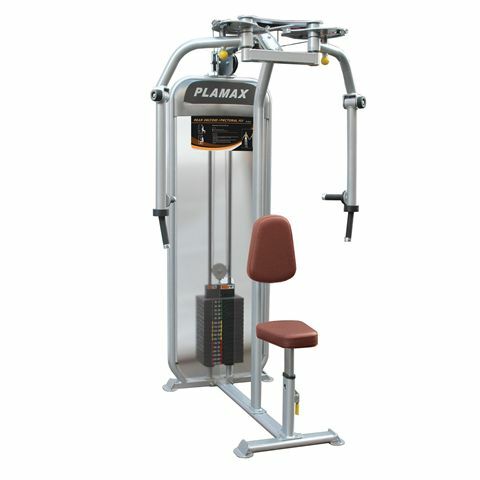 The machine helps to build the calf muscles and muscles around the hips and thighs. 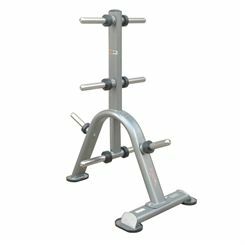 It is supplied with a 113kg (250lbs) weight stack that ensures challenging workouts for both weaker and very strong users. 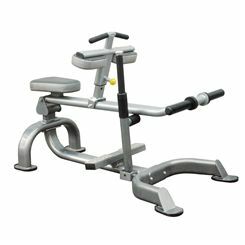 This space saving machine comes with strong cables, a solid foot plate and thick cushioning to guarantee safe and comfortable training sessions. 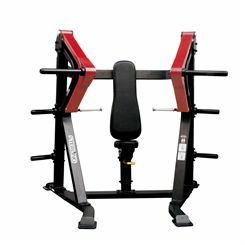 The Impulse Elite smith machine is part of the IT line that is Impulse’s flagship strength training product series. 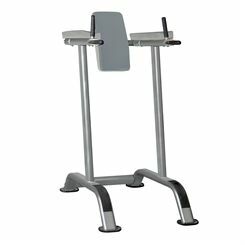 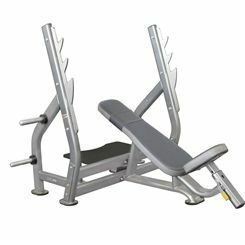 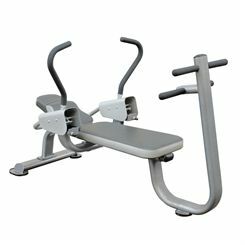 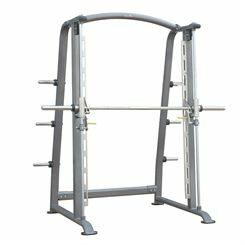 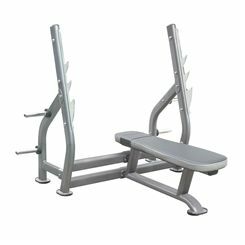 This high quality commercial grade piece of equipment has been designed to meet all the user’s needs and make working out more effective and comfortable. 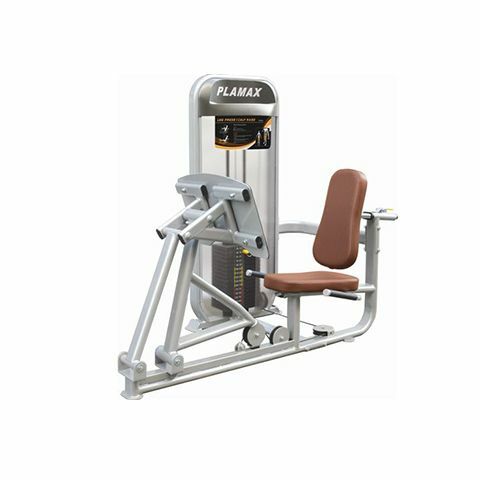 The machine is built to the highest standards to ensure maximum stability and safety. 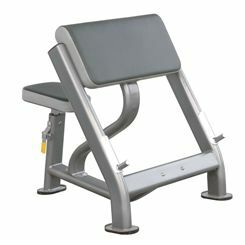 Additionally, the machine is supplied with six places to store weights enabling the users to keep the plates at hand. 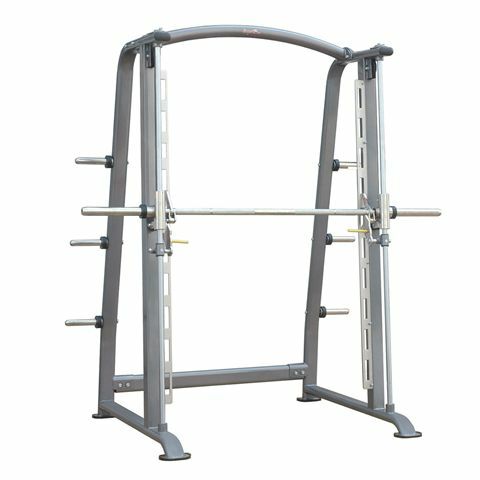 This feature helps to maintain the gym tidy and safe.